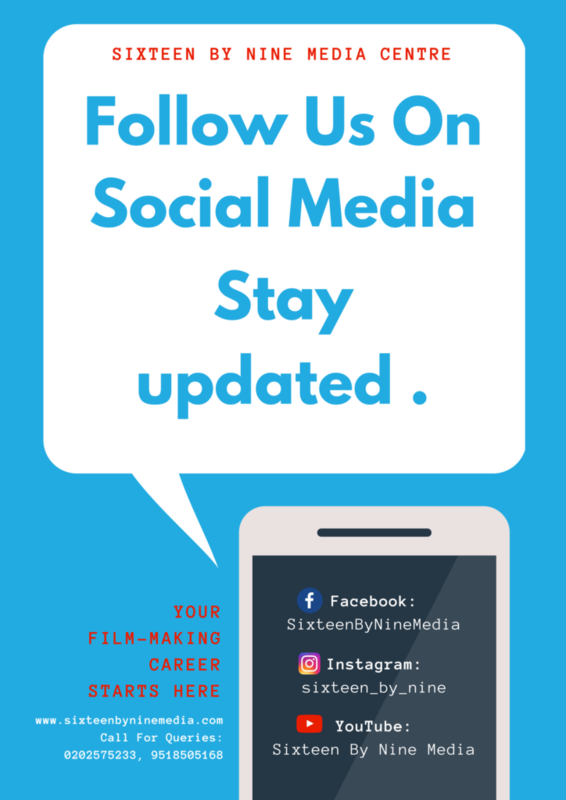 We are a learning centre and a film production house in Pune since 2010. Our firm is founded by professionals from Film & Television Institute Of India (FTII), Pune. With expertise in films and television domain, we are a professionally managed firm specializing in Corporate & Documentary Film Production, Video Editing, Video Shooting & Photography Services. Also, our aim is to redefine media education among students and provide them with quality courses in affordable fees. With project based learning system, we give students the right amount of practical exposure in learning the craft of film-making. Senapati Bapat Road, Pune 411016.